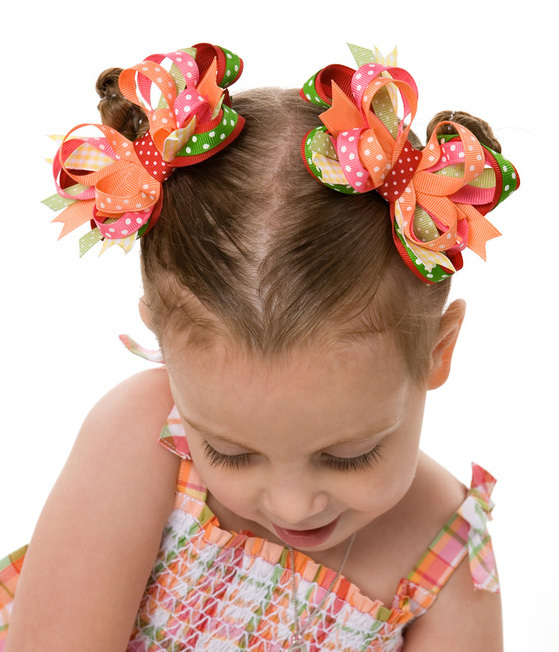 Adorable custom made boutique pigtail hair bow, perfect for everyday wear!! The PERFECT Finishing Touch! 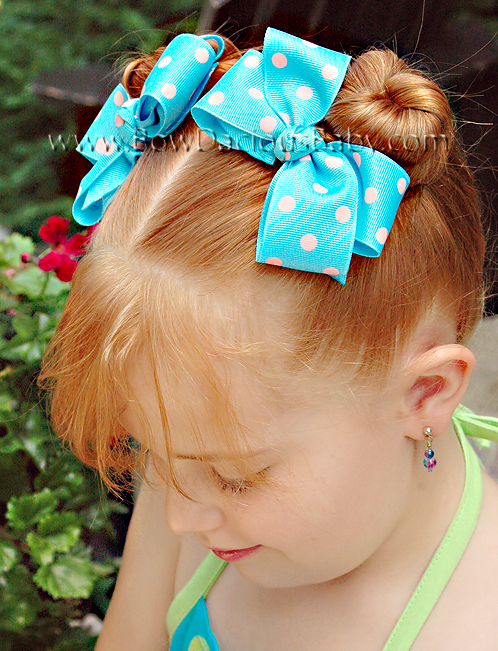 These are great for a big single ponytail or a hair half up half down ponytail. 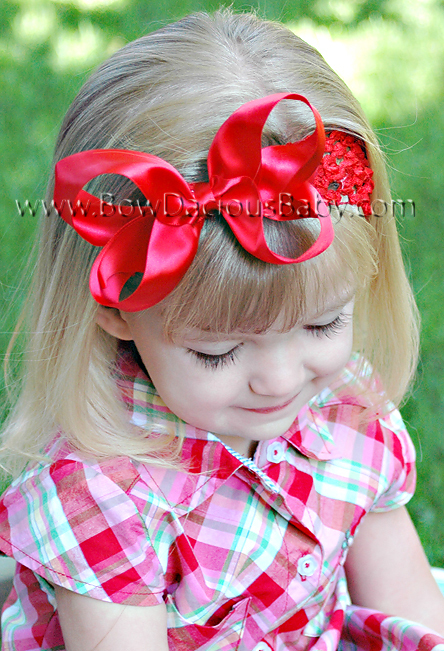 The bow is super cute with the tails worn coming forward towards the front of the head or facing down towards the neck. 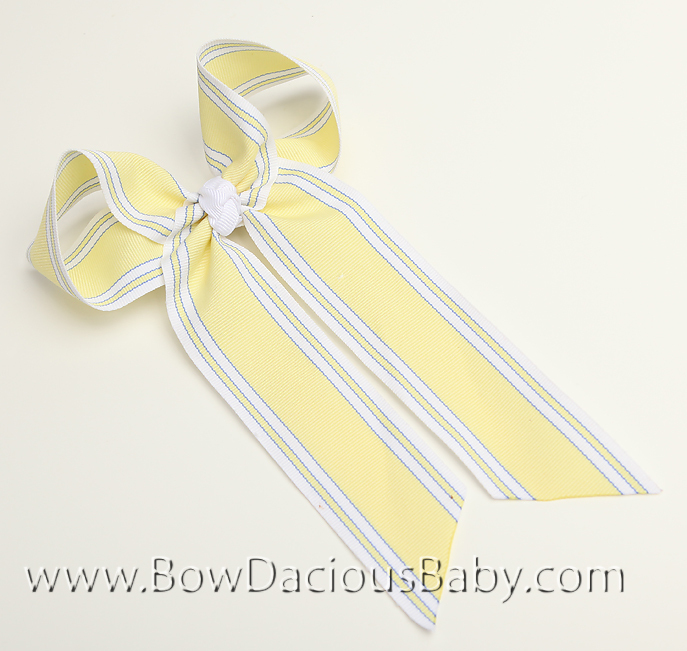 Bow size is as follows: small measures 2-2 ½, medium 3-3 ½", large 4-4 ½". Be sure to choose your options below. 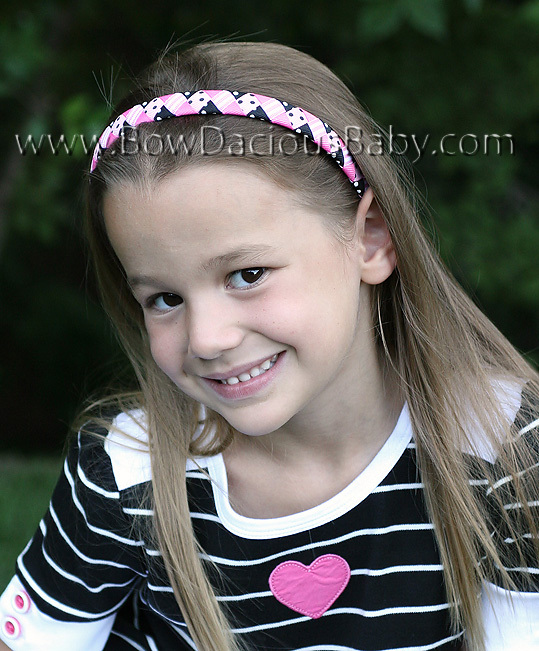 Many colors and combinations available.